Nice video shot by Adriano Marini-Wild Society App Ambassador. 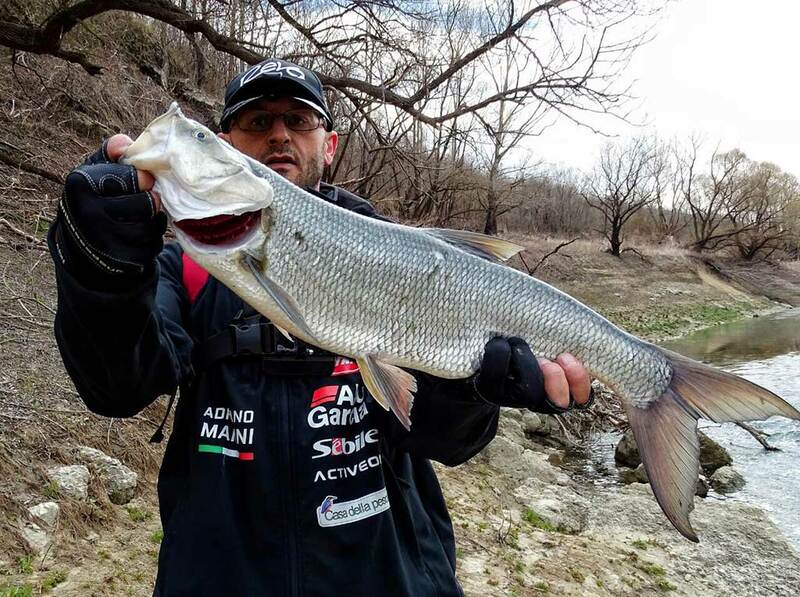 Such a great video for our Wild Society App's Ambassador while out fishing for Asp in Italy. Follow Adriano adventures in Wild Society App, download it now!